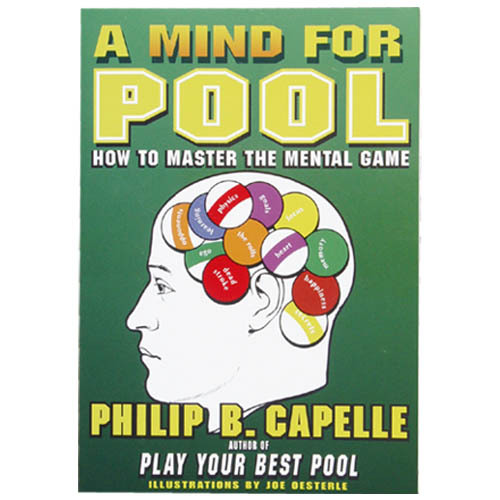 To realize your full potential at pool you've got to master the mental game. A Mind For Pool gives you a complete course on the thinking side of pool. From the very first day that you pick up a cue your attitude towards things like practice, change, slumps and instruction all play an important part in your success as a pool player. The better you play, the more important the mental game becomes. In fact, when excellent players compete, the winner is most often the one who has learned to best handle the pressure, sharking, unruly crowd behavior and many other potentially game ruining factors. A Mind For Pool reveals the erroneous thoughts that can undermine your developments as well as your ability to compete successfully. In every instance the book then goes on to show you a more constructive way to view the situation. In the process you will learn how to concentrate on your game, minimize the impact of bad luck, win tournaments and much, much more. 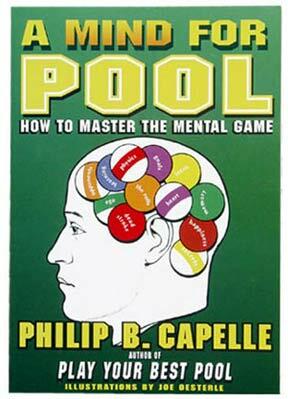 A Mind For Pool gives you 120 bite sized lessons on all facets of the mental game, each one a self contained unit. 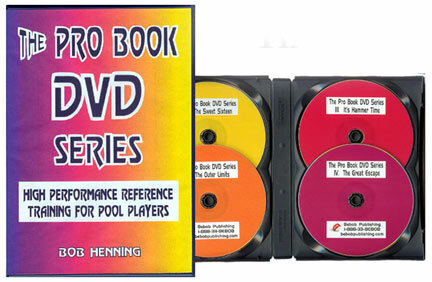 Each lesson is summarized by Capelle's Laws for Pool. You'll also find quotes from history's greatest thinkers that serve to reinforce each lesson. A series of 80 checklists enable you to easily evaluate all parts of your mental game. Icons point out tips, insights, warnings and pool facts.